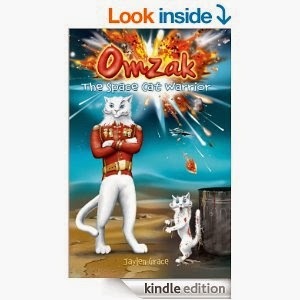 Omzak The Space Cat Warrior--A Book Review. Join Captain Omzak on this intergalactic adventure, in which he meets a little girl called Jodie and becomes Earth’s first feline martial arts coach. The race is on for Captain Omzak and his new found Earth cat friends to solve a catnapping mystery and defeat a sinister enemy lurking in the woods! About the author: Jaylen Grace is a freelancd writer, author and international Life Coach. She particularly enjoys coaching children. Whilst living in Athens, Jaylen opened the first ‘Life Coach Centre’ of its kind. For the past eight years Jaylen has been based in London. She still teaches but devotes most of her time to writing. A while back I broke a peace treaty by getting in to a fight with a stinking, scumbag ape-like Varian who had dared to set foot in our territory. Now, I'm being punished. They're sending me to England, Planet Earth. My mission? To blend in with those backward Earth cats, find myself a human so I can be their pet, and learn to be humble. And I just bet it's going to be filthy down there. What I thought: This is a very well written book with a unique story line about a warrior cat who is sent to Earth (as a punishment) to live as a regular cat. Omzak is a brilliantly created character, and the supporting characters are fun. The important moral values of the story encompass: love, friendship, not judging other, courage, and the importance of believing in oneself. Omzak made me laugh as he got himself in and out of situations, some involving too many germs (his phobia). The author is an International Life Coach, who particularly enjoys working with children. This book reflects her passion for coaching and guiding children through life. Omzak is a definite must read for children and adults alike. It's a great adventure book. 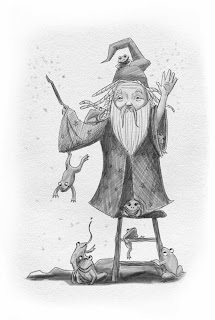 There are several incredible black & white illustrations, and some black & white with color illustrations that really enhance the reading experience. The Mysteries of The Ocean. While many of you have been fighting sleet, wind, snow, and ice, I was away in Maui having a spiritual journey that is so rejuvenating and necessary for my soul. 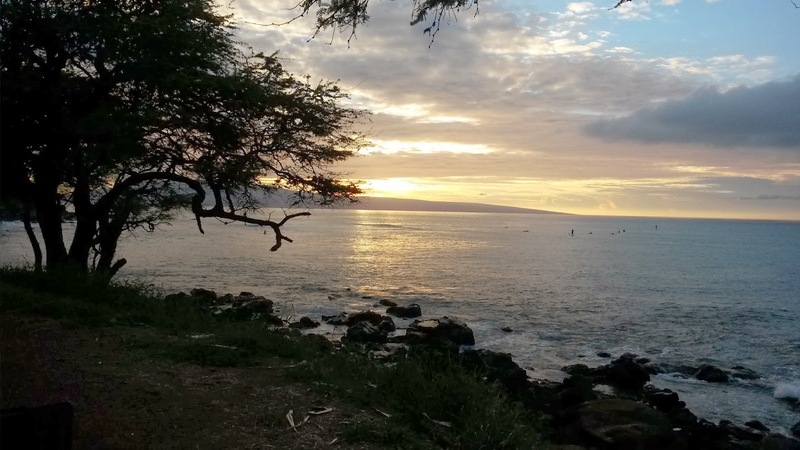 Listening to the wisdom of the ocean's universal language is something I need to do as often as time allows, to clear my head and get back on track in my spiritual and creative world. The ocean speaks to those who listen and will guide them to where they need to be in life. 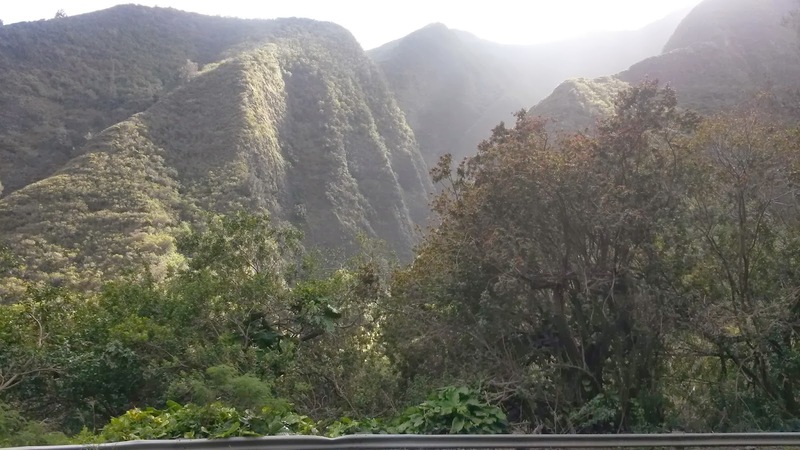 This was my eighth trip to Maui. This place has a way of grounding me and bringing me back to who and what I really am. Being a creature of nature, I enjoyed being outside all of the time (something very hard to do in Canada in the winter). I do my best creative writing while being outside, preferably when it's warm. 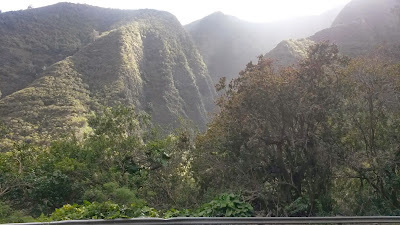 The beautiful diversity of Maui is very inspiring. Now that I'm back in the Winter Wonderland and have rid myself of my writer's block, I will be working on finishing book three in my adventure/fantasy series of Sir Princess Petra. Synopsis: Wesley and his zombie family have moved to the quaint mountain town of Stuff Falls, where Wesley will be attending fifth grade at his very first all-human school. But getting along with humans ain't all it's cracked up to be, and Wesley finds his new life is chock full of odd characters, including Caesar, his new friend who shrinks every year; the what-a-freak twins, who think everyone who's not them is a freak (this goes doubly for zombies); and Drake, the genius school bully whose robot pigeon sits perched on his shoulder. Packed with laughs, beautiful illustrations, and numbskull humans who think zombies actually eat brains, Rrrrrrggggle! is the first book in the Wesley Series. So come join in on what zombie book critic Warez Myhedatt has called a... Well, we're not sure exactly what he said, but by the tone of his mumbles and grumbles, we're guessing he had a grand ol' time. On the first day of school, Wesley is late (he's not real good with first days). Some kids poke fun at him, due to his zombie state. Wesley takes this all in stride--after all, it's not his first day being a zombie. Grams, the strange and secretive girl who always wears a white hoody, white snow pants, and has white hairs; and Ceasar,a half-zombie who shrinks with age, and has a wardrobe of costumes which he changes daily, become his friends. Wesley also quickly makes an enemy: Drake, a very strange mad-scientist-bully kid with a pigeon sidekick. Wesley soon realizes that not everything is as normal at this school as he first thought. The zany adventures heat up when Wesley is forced into a type of duel, at the "pillars of doom", with Drake. Can Wesley, with the help of his friends, find a way to outwit the evil Drake and his weird sidekick pigeon? What I Though: First off, after I finished laughing at this humorous story, I thought: I am now a zombie-book fan, which I wasn't yesterday. This is a wonderfully well written book with hilarious, oddball characters, sound plotting, vivid descriptive passages, wackier than wacky humor, and great illustrations. I knew this would be a well written book because one of the writers, which I have had the pleasure of working with, has an editing background--can't say how, where, or why I know this, as both the writer's identities seems to be somewhat secretive. The authors and illustrator have created an incredible fun story for middle grade kids. I definitely recommend this book. If you aren't a zombie fan, you will be. And be careful, you may laugh your head right off. #4 is happening right now, with a possible incoming of both #1 and #2. That’s because it’s Dodgeball Day. P.S. To learn what "Rrrrrrggggle" means in zombie language, read the book. 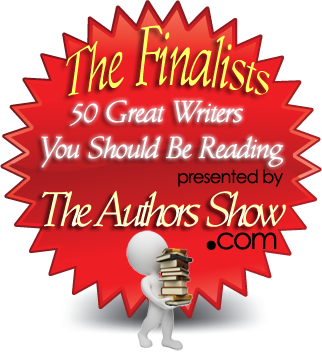 Award winning author Diane Mae Robinson has announced that she has contracted with Gotham Artists Agency of New York. 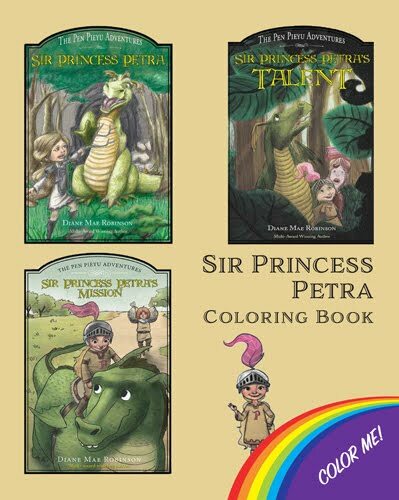 Robinson is the author of 'Sir Princess Petra' and 'Sir Princess Petra's Talent'. [October 30, 2013, St. Paul, Alberta, Canada] Award winning Canadian author Diane Robinson has announced that she has contracted with Gotham Artists Agency of New York. 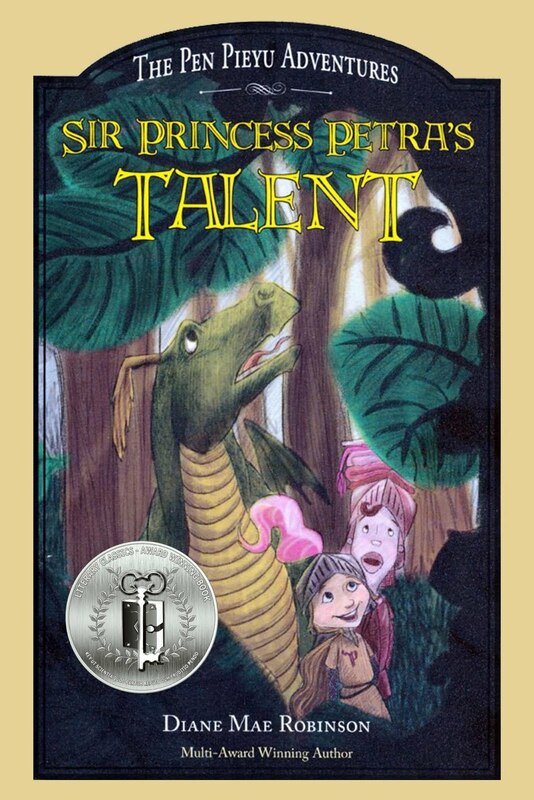 The second book, 'Sir Princess Petra's Talent' has already received a number of very favorable reviews. 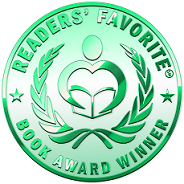 A recent review on Goodreads stated, 'This is a book that should be in lots of classrooms. 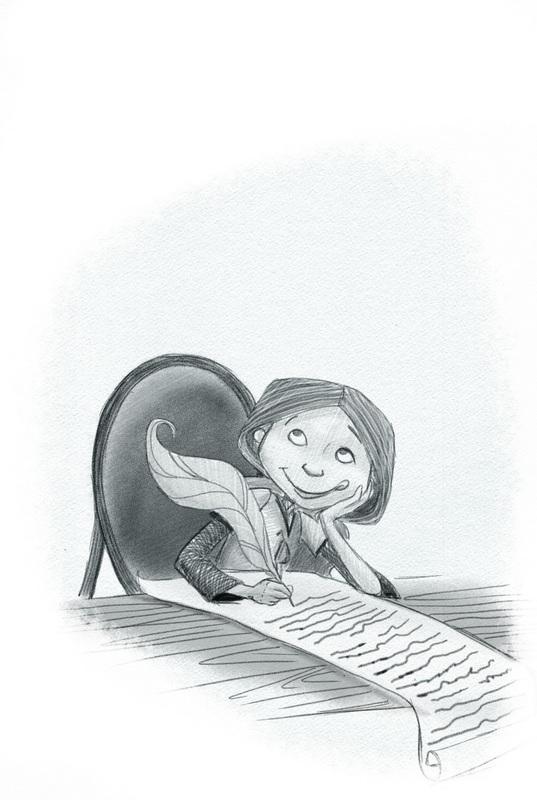 I think it is a good book to help children understand that everything is not as it first seems.' 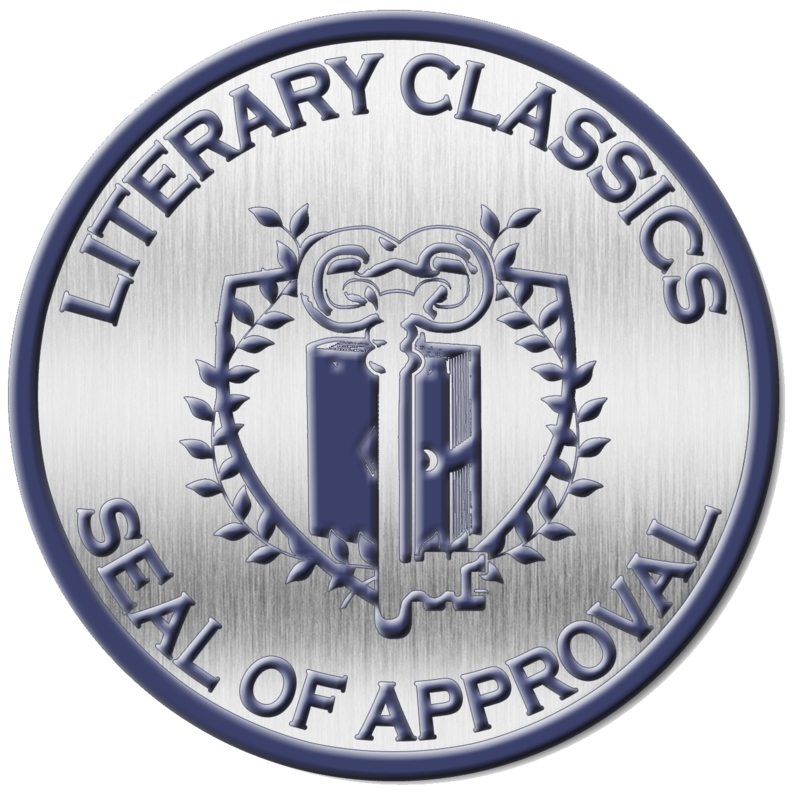 Another reviewer stated, 'Cloaked in a fantasy work of knights, kings, and dragons that will engulf children into the story, the moral lessons imparted are refreshingly neither preachy nor boring. Petra’s breath of fresh air personality makes her an exceptional role model for children to admire and to imitate in the real situations of fear, new people, challenges, and goals in their own lives." 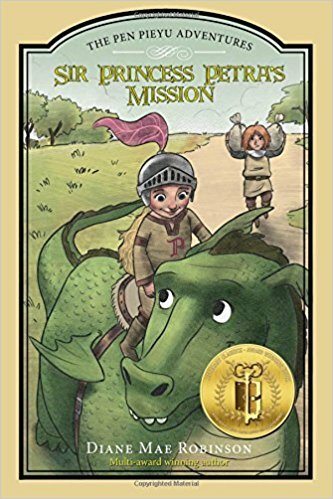 Ms. Robinson also recently announced that 'Sir Princess Petra' took an Honorable Mention award in the 2013 Readers' Favorite International Awards for Children Grade K - 3rd. This adds to the long list of awards for 'Sir Princess Petra'. 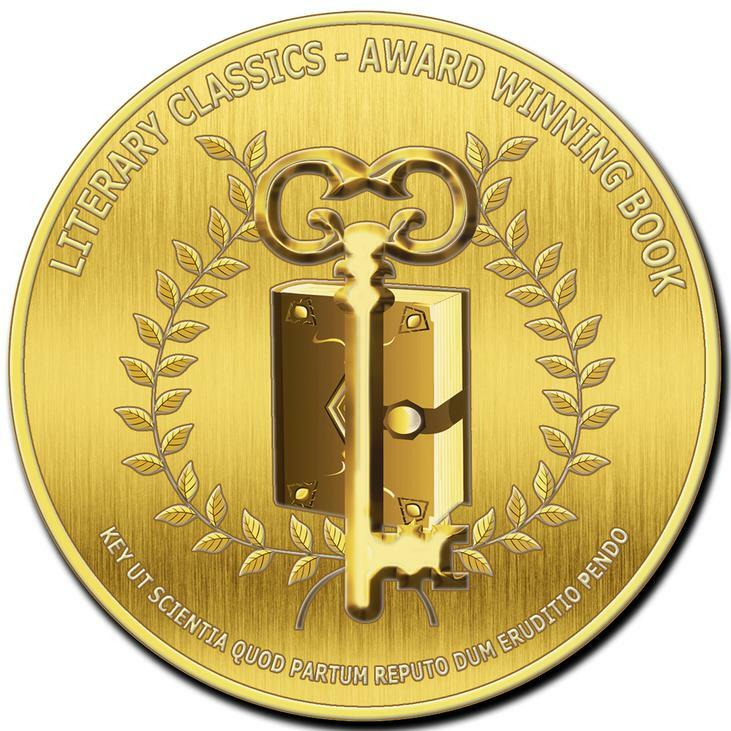 Robinson was honored with two major awards for the first work. 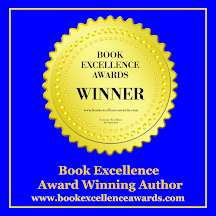 She was awarded the Lieutenant Governor of Alberta Emerging Artists Award for Children’s Book Author and took 2nd place in the Purple Dragonfly Book awards for Children’s Chapter Book. 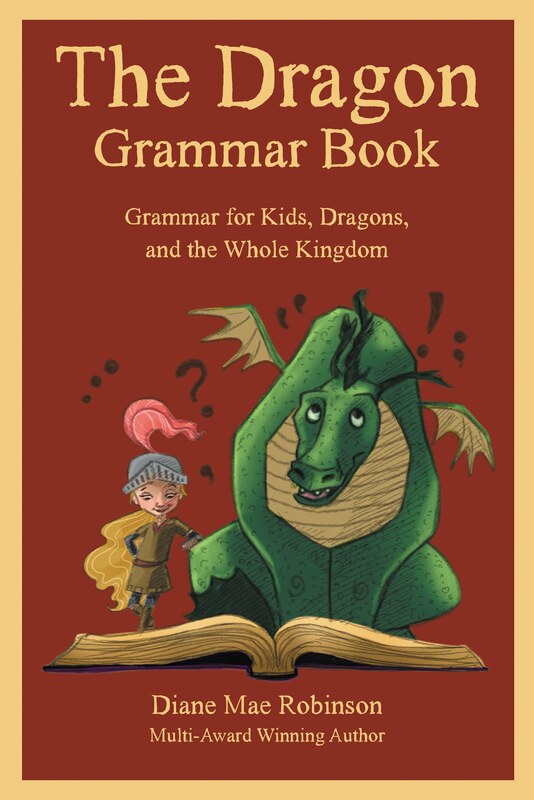 While dragon books are one of the most popular segments of fantasy fiction and children’s books in today's marketplace, in these fantasy fiction books, Robinson uses the dragon books concept as the background to teaching young people traditional values. Ms. Robinson's highly praised work demonstrates that dragon books can be something much more than dragon books. Diane Mae Robinson is available for media interviews and can be reached using the information below or by email at robinsond@mscnet.ca. More information, including reviews, information for teachers and librarians and a special children’s section is available at her website. Both books are currently available from Amazon and Barnes and Noble. 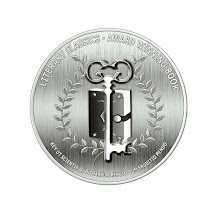 Diane Mae Robinson has a journalism diploma from the Schools of Montreal, and an advanced diploma from the Institute of Children's Literature in Connecticut. She is also an artist, writing tutor and teaches acrylic and watercolor art to children. She lives with her husband, Allen, in a small hilltop castle near St. Paul, Alberta. They have four dogs and three horses, along with a forest inhabited by gnomes, fairies, a princess, and a dragon. This magical forest is where Diane creates her characters and gets the inspiration for her stories. This is a re-post from my hilarious friend's, Sue Morris, blog site. Her interview questions are very creative, and, sometimes, a bit unusual. If you have read my books, this character interview should get you chuckling. Snarls the Dragon, I heard, from a reliable source, you were not going to be in book 2. How did you change the author’s mind? Where do you people get your information? That’s not true! You are celebrity hounding! I was always and will always and forever and ever be in that humiliating-me-by-making-me-wear-a-pink-tasseled-saddle writer’s books! **snort** . . . oops . . . **fire & smoke**. . . errrrr . . . . ouch! “Writer’s” books. Do you not know the name of your writer and best friend? Sir Princess Petra, what would have been your steed had Snarls not been in book 2? Well, the royal mule, Heinz Backfire, is quite fuzzy and cute, and he’s not even very mulely-like—he listens. Well, he is a little stinky, and a bit short, but he’s not a fire hazard, you know what I mean?. . . hmm . . . I might have picked him. Snarls, any response to this? What?? (crossing arms, looking the other way) NO!!! YES!! Heinzy Backfire does nothing but backfire air out his rear end. What kind of steed does that? Sheesh! Uh, one that does not blow fire out of its nose?! You’re funny. Why would anybody call me ‘PP’? That would be rude. My initials are P.B.L. for Petra Brettania Longstride named after my Nan, Brettania May Longstride. You know, the storyteller. NOBODY calls me ‘PP’ and gets very far around here. Are you calling me, ‘PP’? Or are you just asking? Why, just asking, of course, your highness, er Your Knightly Highness. All the better for you, I’d think. Uh, okay, okay. Snarls, any nicknames? No, but some people call Petra . . . ready for it? . . . Coyote. Why Coyote? Does she occasionally howl? Of course I don’t howl. I’m a knight! Well, I do have very messy hair–I think that’s why they call me Coyote. What kind of knight has time for silly nice hair? Princess Petra, this question is for Snarls. Story Book Times ran a feature– Excuse me! Who are you? I am the King’s magician **waving arms around** and I am here to stop this nonsense! Someone get this clown out of here. As I was saying. Story Book Times ran a feature story on the writing of book 2 and mentioned your behavior, specifically you went missing for long periods of time during the editing phase, causing a longer release date. What do have to say about this? Well, I nearly had my foot chopped off by a wayward axe—that took awhile to heal. Then I had a crocodile to train at my cousin’s house. After that, Snarls had a bad rash on his backside that he couldn’t reach and I had to take care of . . .oh, you were asking Snarls. Yes , Princess, again, the question is for Snarls. Thanks a lot, “PP”. Way to go. Let the world know about my, umm . . . predicament. Darn nasty, itchy rash had me floating in the moat for weeks. Princess Petra, this question is for you. You have met many oddball characters on your trips through the forest. Who is your favorite, least favorite and why? Now look what you started? You got Snarls calling me “PP”. Really! I shouldn’t even answer your questions anymore if you’re going to make trouble. **thinking** I guess I like Prince Nastybun the most because he danced with me. I don’t like that giant hawk that lives in The Forest of Doom—that hawk thinks he can just dive-bomb people. And besides, that hawk hangs out with a bunch of bees. I hate bees. Thank you, and I am so sorry Snarls has adopted the nickname PP, your Highness PP. Are you calling me “PP” and laughing at me? I am laughing your magician over there, waving his hands like he has powers outside the book. He is my father’s magician, not mine. Knights do not need magicians. Snarls, who are your favorites and why? I like Bograt. She doesn’t yammer on and on, and she likes onions, and I like onions. I need onions so I can create my world-famous onion recipes. You do know that I have a world-famous-onion-chef resume, right? I don’t much care for King Asterman—he’s kind of uptight, you know? So, this King Asterman does not like any of your onion recipes? Speaking of onion recipes, what is the most common reaction when others eat your concoctions? Well, of course, he does, everybody loves my cooking! I’m a world renowned chef . . . what did you hear about my concoctions? King Asterman is a blunder head! Hm. Moving on. King Longstride, what is it like having a daughter who is also a knight? Petra is the first female knight and the first knight–the only knight–in the Kingdom? It’s tough. What can I say? We’ve tried and tried to get her to behave like a normal princess—nada, nothing, not happening. If this is what the next generation is going to be like, well, the soldiers will put on aprons and girls will be fighting evil forces. It’s preposterous! I don’t know what the world is coming to! Your Kingship, since the world has always been run by men, up to this point, and your kingdom is a mess, with dragons as steeds and all, would it not be worth a try having females run the things and have the males take over the household? Little girl, my kingdom is not a mess! You are a loony! My wife, the Queen, has fainted at your aside. How dare you! Okay. King Longstride, your Queen is awake. 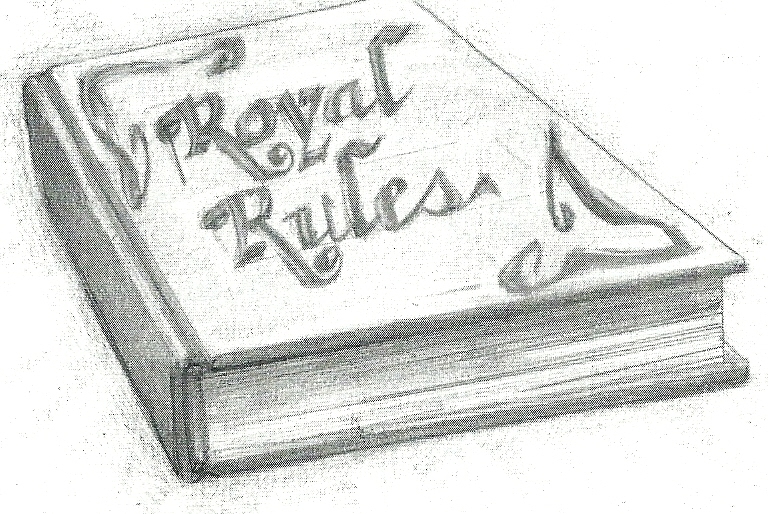 Now tell us, why all the Royal Rule Book changes? The first in centuries? Hello Dear. Feeling better, dear? To answer your silly question, how else should a king deal with this Princess Knight fiasco—the first ever? “Princess fiasco.” Your daughter has broken through the stone ceiling! Yah, that’s it. Tell a king how to run his kingdom, will you? Why, if you ever visit, you’ll be thrown into the dungeons to think about your silliness for a while. Good thing I am not in your kingdom then, which is not real, by the way. NOT REAL! BLASPHEMY! You know not of what you say. Do not tell me when to talk! SPEAK! How dare this creature. Check the Rule Book on dealing with horrible creatures outside of the kingdom, AT ONCE! Speaking of your rule book, again, have you been able to accomplish your goals with these changes and additions to the book? Not yet, but the royal magician and the royal councilman have agreed to put their great minds together and come up with something fast, or else! “Or else” sounds drastic. I am surprised a King of your stature would rely on magicians and politicians to take care of a problem, let alone a perceived problem about your princess. **whispering to royal councilman** Find out where she lives and bring her to me. So King, you and your wife cannot handle your daughter and this “troubling” problem (troubling in that there is really no problem). Petra is a knight. A knight protects the kingdom. Petra is a princess and will be the next Queen, whose job it is to protect the kingdom. Where is the problem? The two careers are basically the same. Get the magic man off the stage. Nice try King. .Is there something you would like to say, your Majesty? No. Yes, there is! *whispering* Yes, I want to say that Petra is a great Princess, but we do not need any knights in my kingdom. Problem solved. Really, your kingdom does not need protection? Maybe at night, but Petra’s bedtime is 9 PM. She cannot patrol the grounds. Daddy! Snarls watches over the kingdom at night. There then! No knights needed. Petra hang up your costume. No further books are needed. The series is done! This “interview” is done! King Longstride, sir! You do not have control over the series. You are my character and exist at my leisure. Who is this woman? Why is she telling me what will happen? King Longstride, she is your author. Your author. She writes your story, controls what you do, what you say, and also for everyone else in and out of your kingdom. So, she controls you! Don’t faint dear, it will be alright. Royal Councilman, catch my wife! Ah, no, only the characters in her books, like you. I am no one’s CHARACTER! You shall be fined for such slander! Send me a bill. Moving on, who influenced you to make these royal rulebook changes and why did you give in to her, uh him? Why do you presume that my wife can tell me what to do? I am the king! Who told you such a thing? Did she tell you that? I did not mention the Queen. Could this ghost ruler be Bograt, or the maybe the magician you just whispered to? Who are you hiding? 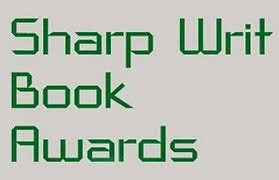 Another author? NO! I am the king! I can do what I want! Stop pestering me! GUARDS! Let’s ask your wife. Queen Longstride, how do you feel about your daughter trailblazing for all woman by being the first knight in any kingdom? Ohhhhh, I don’t feel so good . . .
Do you need a doctor? A magician? A councilman-politician? I need my daughter to act like a princess! . . . ohhhhh, everything’s twirling, twirling . . .
Queen Longstride are your fainting spells due to a real condition or is this your attempt to manipulate Petra? She is out like a light, again! And on my foot. Can someone remove the Queen from my foot? Royal councilman, here, poke her with this scepter. 1. You are an impatient dragon. That’s not true, I am not imp. . . whatever. 2. You are a gourmet cook who loves to binge on Mars Bars. You news hounds, you’re all alike. Okay, I’ll tell you a story. I went to visit this girl I like—her name is, Babbling Suzy, and she doesn’t cook. All she had was these Mars Bars things to eat. Now, through no fault of my own, I am (shhhh) an addict. We don’t have Mars Bars things here. I’m crawling out of my hide. I NEED THEM. HELP! 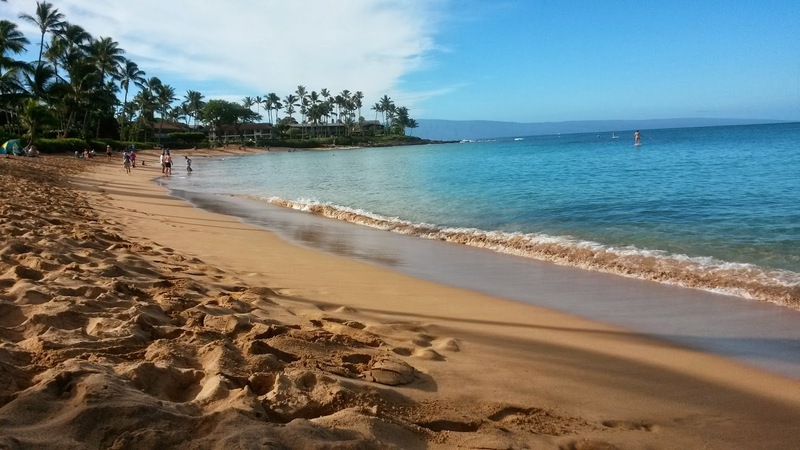 Were the long absences due to your addiction? Were you on a chocolate binge when the author was trying to edit the last few pages and needed your help? NO!! Okay, okay, okay already! It’s not Babbling Suzy’s fault! That’s what you want to hear, right? Princess Petra seems to walk next to you on much of her journeys, rather than ride. Illustrations often prove this. Hey! Don’t argue, just answer please. And no fire! Oh My Holy Grail, you are annoying! Okay, I’ll tell you. It’s kind of embarrassing. Will you keep it hush-hush? 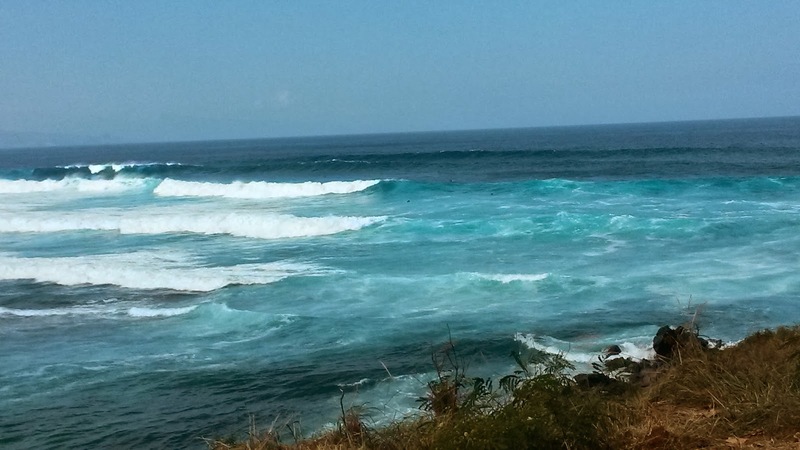 It’s that ridiculous rash thing–it’s all over my backend and backside. I just can’t seem to get rid of it—even with the royal magician’s special salve. I think I might be allergic-like to the pink-tassel saddle. Considering the rash is embarrassing enough, just think how I feel about wearing a pink-tasseled thing? A rash, you say. And you went to a magician to help with this rash. Of course. Where else would the author send me? Hm, to a doctor in the dragon world, your world? Yes I can, but I’m not going to. Ha! Again with the magician! Really, your powers do not work outside of the book. Didn’t the author explain this to you? I’ll get it right sooner or later. What spell are you trying to cast? I’m testing out a spell where the villain’s toes fall off. Ha,ha! And you think I am a villain? Who said anything about you? Now that I know you may be a villain, that spell should come in handy. I am simply a book blog hostess, asking questions of characters in a new book. What’s a blog hoser, er. . . um . . . hostess? You do realize you are just a character, a figment of your author’s imagination? The king is right—you are silly! Sir Princess Petra, please give us a hint about what is to happen in book 3? It is about time you called me by my official name. Now, Father has written new rules, I know he has. On his writing desk, I glimpsed the words: Mission; Falling-Off Toes; The Kingdom of the Boogy Gobees; and Carpenters (whatever that is). Who knows what’s up. I’ll be ready. Ha! I am sure you will, your Knightly Highness, I am sure you will. How many more books before your story is finished? I’m in a story? Whoa! Whoa, indeed! You are a figment of an author’s imagination (in case you were not reading the last question). **whispering to royal councilman** What in all the kingdom is she talking about? Okay. Okay, Alright! Snarls, here is your last question. Because of a rock you became the royal steed. **why did I agree to this** Here is a question. How did that rock trap your tail in book 1? Really? Do you have to know everything? . . . Okay, I’ll tell you. It was my first real fire-blast from my nostrils. And it was big, I mean, HUGE! Very professional. That is until the blast hit the rocks above my cave. Darn embarrassing predicament I got into there. I’ll say it’s embarrassing. Speaking of embarrassing, why can you not control your fire? Well, actually, I was an early fire-breather—just 3 years old. That could be the reason the fire is not so, well, refined yet. OH, you wrote the question wrong and so I misunderstood it. Okay, truth is I was a late-fire breather, according to the dragon growth chart. My aim in not yet perfected and sometimes when I sneeze . . . ah-ah-CHOO! Ah, crud! SOMEONE CALL THE FIRE DEPARTMENT, QUICK!! What, my dear, did you say? I said thank you, King Longstride and company, for stopping by what . . . is . . . left . . . of the set. Oh, you are welcome, dear. Me, too. Sniff-sniff, So sorry. And this was my first interview. *And your last. * Hey! Watch the fire, pal! Thank you for having us. I apologize for my trusted steed, Snarls. He really makes a better steed than a dragon. 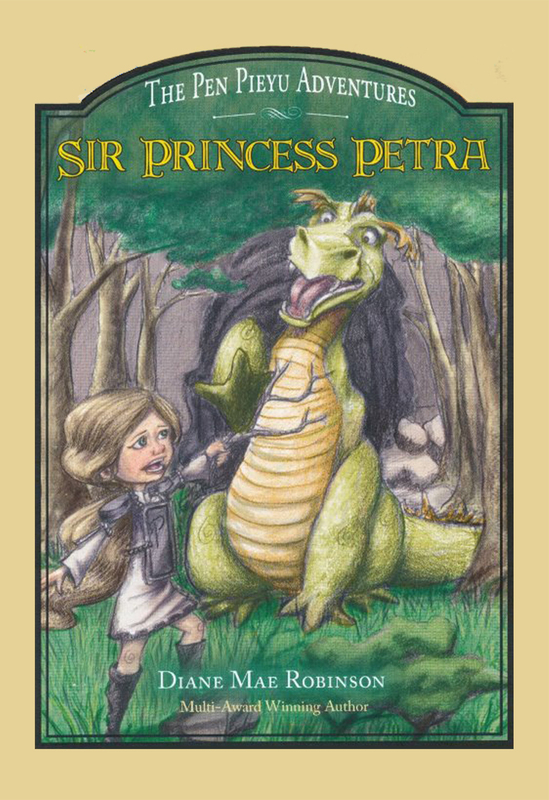 Please read our newest book in the Adventures of Pen Pieyu, Book 2: Sir Princess Petra’s (that’s me) Talent. You can get a copy at Amabiga , Barbs & Nobility, and the Castle Gift Shop. Oh, and probably a few places in your world, too. ALL ILLUSTRATIONS BY SAMANTHA KICKINGBIRD, the official illustrator for The Adventures of Pen Pieyu Series. To read an excerpt from Book 2 of the Pen Pieyu Adventures: Sir Princess Petra’s Talent, click HERE!